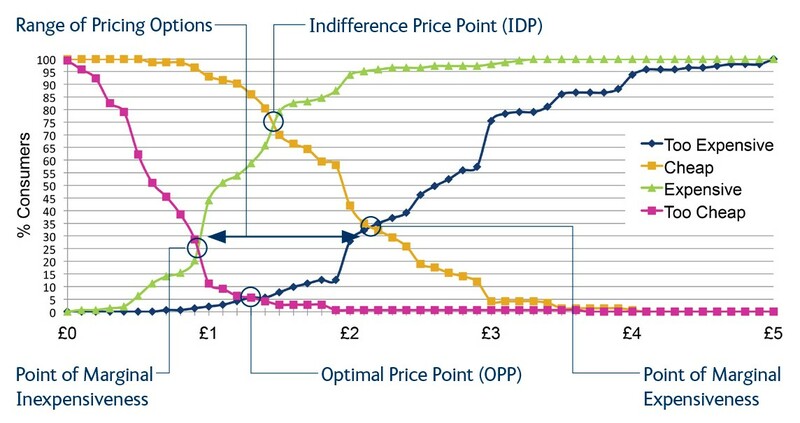 Discovering the market price for a product demands understanding consumers’ perceptions of the product against its price. Products can be perceived as “too expensive” but they can equally be identified as “too cheap”, that the offer must be too good to be true. Understanding the price range a product can be marketed in is a key part to launching a product, to understanding its popularity and to identifying legitimate opportunities where price may be increased. A database of over 10,000 consumers across the UK. Tailored recruitment for bespoke categories. Respondents profiled on their shopping behaviour. A purpose built testing facility. Testing across the UK and internationally.